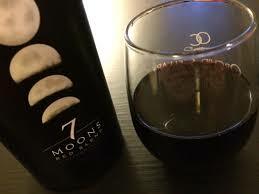 In case you needed a reason to enjoy a glass May 25th is National Wine Day!! 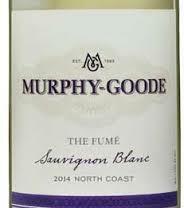 To partake in the festivities (the weather should be splendid) may we suggest 7 Moons Red Blend or Murphy-Goode Sauvignon Blanc. Both will be on special for the day!